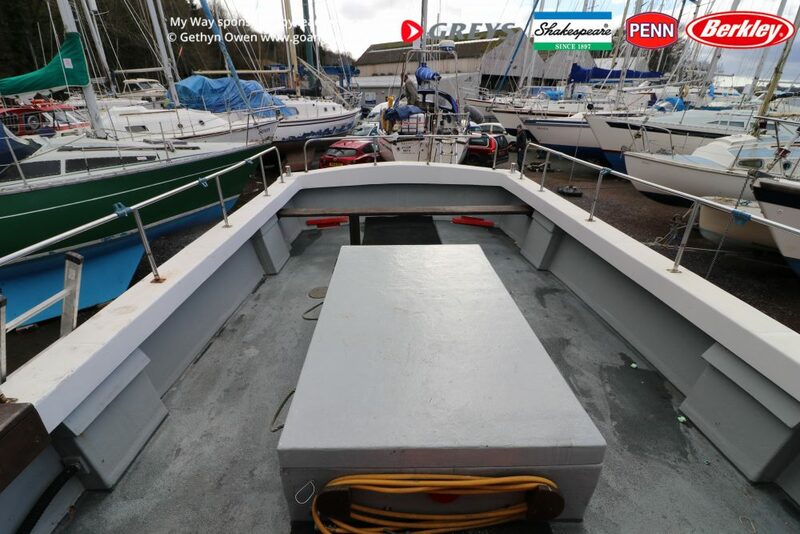 My Way 2 is a spacious 35ft Offshore 105 powered by an impressive IVECO 420hp engine. She cruises at 12knots with a top speed of 25knots. Fishing from the tender age of 5 years old, Gethyn has been a keen angler all his life, both from the shore and the boat, however boating being the main interest. 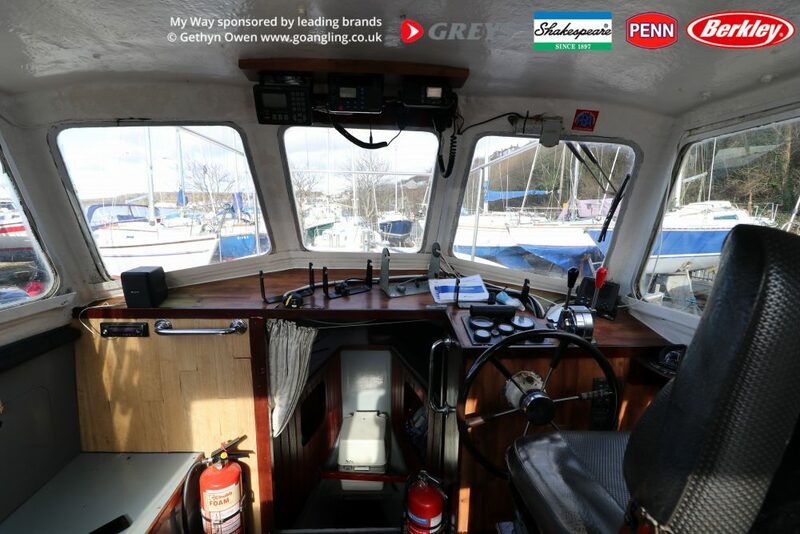 Leaving the plastics manufacturing industry in 2000, Gethyn set up GO Angling – specialising in angling breaks and bait supplies. 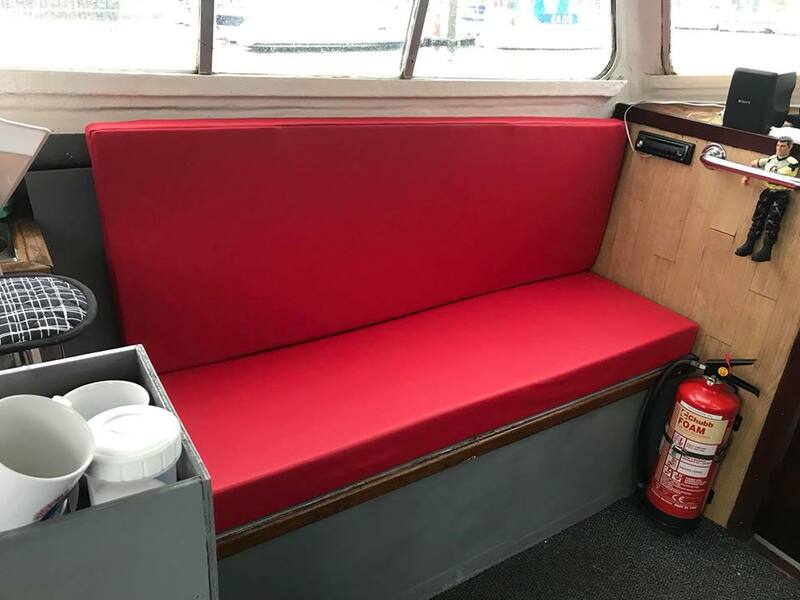 The charter boat My Way was added to GO Angling in 2003 and has fast become one of the most sought after boats in north Wales. 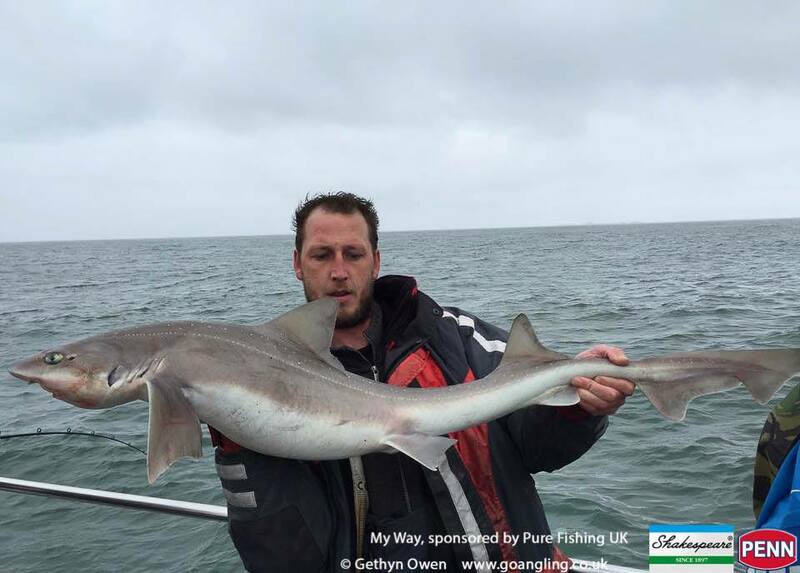 Gethyn qualified as a Level 2 Angling Coach via the Welsh Federation of Sea Anglers & Federation of Welsh Anglers. Gethyn was previously an active member of North Wales based angling club ABC – SAC, this club has had a long tradition of producing some of the best boat anglers in north Wales, with many members past and present having fished at international level for Wales. 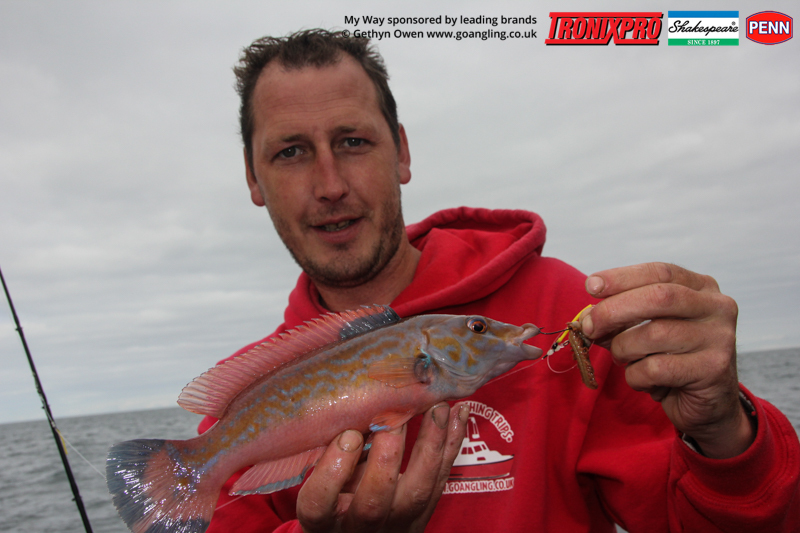 Gethyn was a member of the Welsh National Boat Angling Team and has represented Wales in two Home Nations Championships – 2003 Weymouth, England and 2004 Milford Haven, Wales and also one World Championships. The 41st World Boat Angling Championships held in Weymouth, England is where Gethyn finished 9th overall and helped Wales to its highest placing ever of 4th overall. 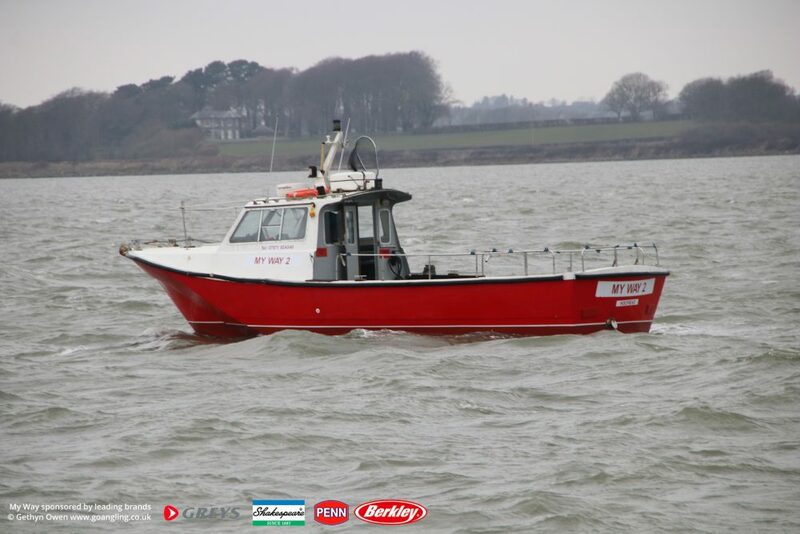 Despite qualifying in top slot for the 2006 WFSA International Boat team, Gethyn decided to decline the position, the desire of representing Wales further has been put to one side whilst concentrating on GO Angling Charter Services and finding fish for his crews. Mark has been fishing all his life, cutting his teeth on the local lakes and rivers. Mark used to work in the popular local Carp fishery Llyn-Y-Gors, were he honed in his skills and some great match results. 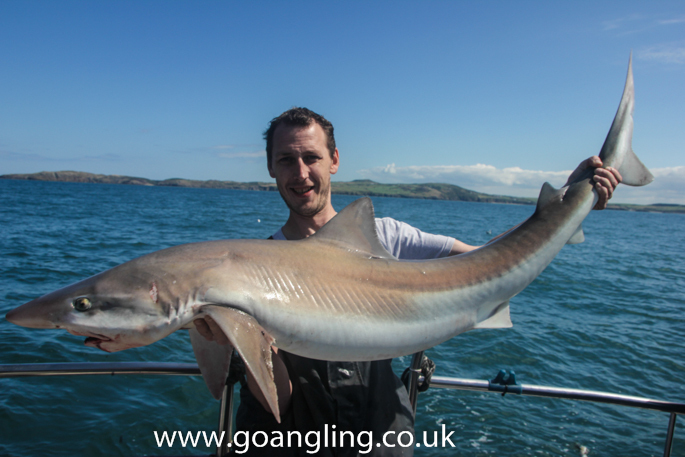 Naturally being Anglesey born and bred, sea fishing was also a must, spending many hours on the shore and afloat, learning to adapt his course fishing skills to the sea. Last year after many double figure hounds, finally breaking the 20lb threshold. 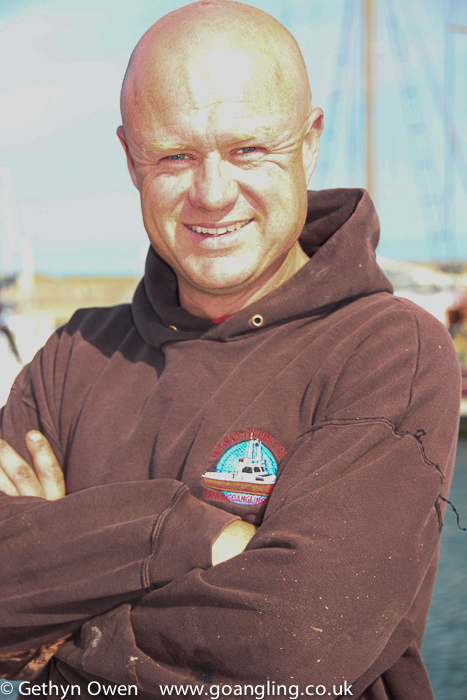 Mark became a regular aboard My Way over the years and as a friend and skilled angler soon offered his help to novices, finding himself in the role as crew very soon. A helpful and knowledge asset to the boat, Mark also makes a cracking pea & ham soup too, ideal on cold days afloat. Fishing since he can remember, Harry has been a regular crew member aboard his dads boat. Harry has been a keen angler from a very early age, having been dragged out to ‘help’ by Gethyn on numerous occasions. Learning from these experiences and also his membership of ABC-SAC, nowadays Harry is regularly found on the deck helping those onboard with the many aspects of angling, from bait preparation, rigs and the ultimate goal of catching bigger, better and more fish. 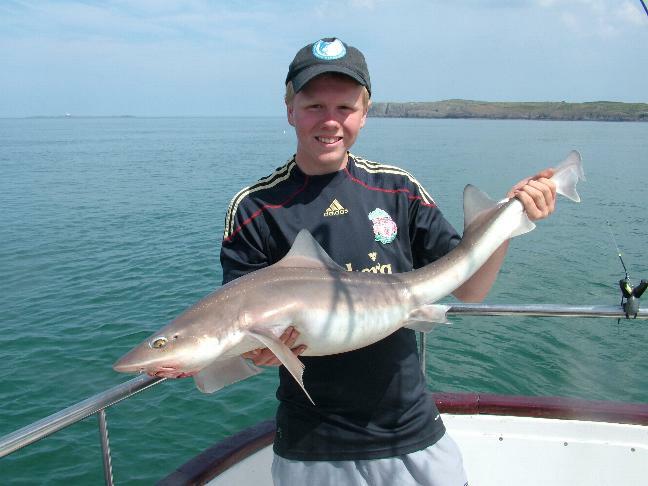 In 2011, Harry qualified for the 2012 Welsh Boat Angling Squad. With no junior squad in Wales, Harry made it as the youngest ever member of the senior team. Seen less frequent aboard My Way these days, Harry has embarked on a career in engineering. His main sport these days is powerlifting. Harry is a determined sportsman, who has already claimed 2 welsh under 19 records with further success guaranteed, given the hours and dedication involved.